Chiropractic care for whiplash! 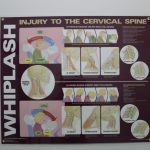 Whiplash is a common injury that can happen in several different situations such as a slip and fall, riding roller coasters at amusement parks, contact sports, bike accidents and of course the well known car accidents. Are you listening? 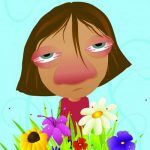 What are we teaching ourselves and our children about listening?